Home > Ordnance Documents and other related manuals > > Alloy or FusedAlloy. 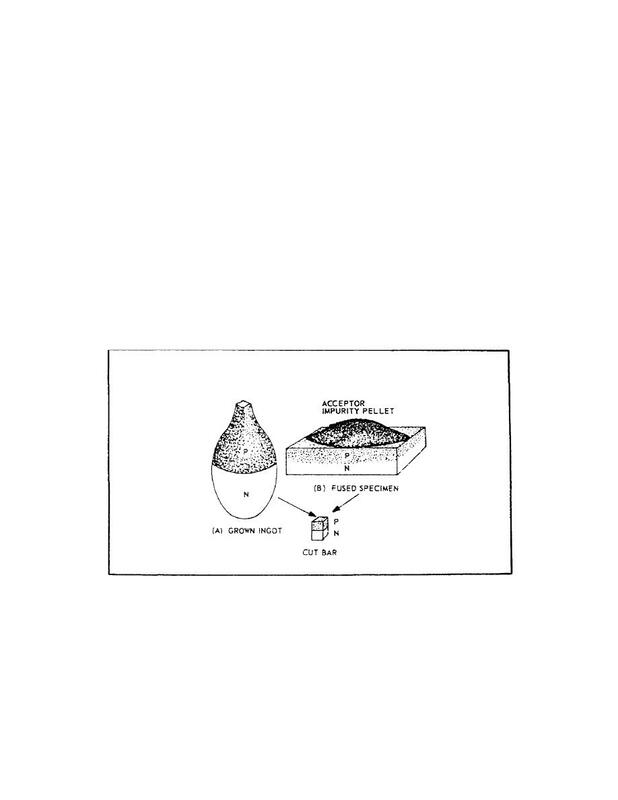 Figure 76. Yhe PN junction Diode. junction and is illustrated in figure 77, view A.
type is melted into a semiconductor of another type impurity. one of the most commonly used junctions. FIGURE 77. GROWN AND FUSED PN JUNCTIONS.